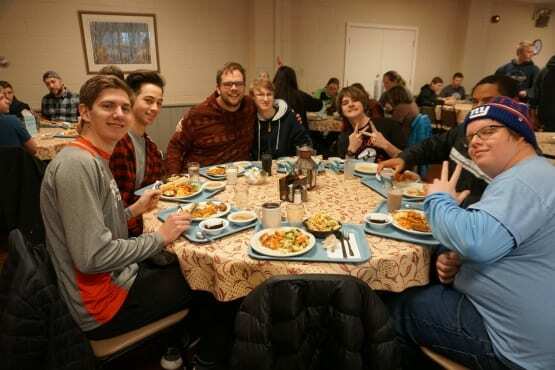 We help Youth Leaders create better retreats! 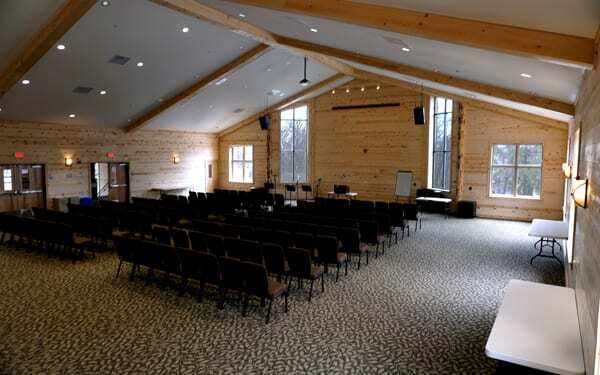 Conveniently located on 100 acres of woodland in south-central Pennsylvania (~1 hr drive from Philly, Baltimore, and Harrisburg), our Christian retreat center has just what you need for your church’s next youth group retreat, no matter the season. ✓ Customized Retreats — If you’re looking for a place to hold your next youth ministry retreat, you probably have several goals in mind. We can help customize your retreat to meet those goals, so your group has a memorable and enjoyable time. Browse the options below or contact our guest services team. ✓ Small or Large Retreats — Whether you have a guest speaker and worship band, or are simply having small group Bible study and prayer time, your group is welcome at Black Rock Retreat. ✓ Year-Round Retreats — Our Christian retreat center lets you enjoy God’s creation, no matter the weather. There’s plenty of indoor and outdoor activities here, so you’ll have plenty of options (even if it rains). ✓ Weekend or Week-Long Retreats — From short overnight retreats to an entire week-long youth group getaway, we’re able to accommodate your itinerary. ✓ Grow Closer to God & Each Other — We make it easy for your high school and middle school students to get away from the busyness of life, strengthen relationships with fellow believers, and focus on being challenged in the faith. There are plenty of indoor and outdoor recreation spaces, such as an outdoor pool, lake, full-size gym, ball field, Ga-Ga courts, basketball court with lights, sand volleyball court, hiking trails, and more – better yet, they’re all included in the price of the retreat! 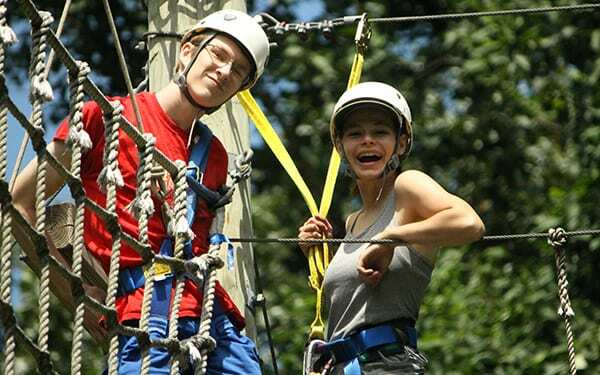 We also have programmed activities, like laser tag, high and low ropes courses, a zipline, team building activities, nature center, and so much more! There are plenty of meeting space options for worship, prayer, teaching, and personal Bible study times. Meeting rooms are assigned based on group size and availability, please contact guest services to determine the options available for your retreat. When the weather’s nice, there are numerous outdoor areas that are perfect for small group breakout sessions or individual quiet times, including outdoor pavilions, an amphitheater, nature center deck, gazebo, and more. At Black Rock, we have been intentional about creating outdoor spaces where small groups of people can sit, relax, and share with one another. All are heated (perfect for winter retreats!) 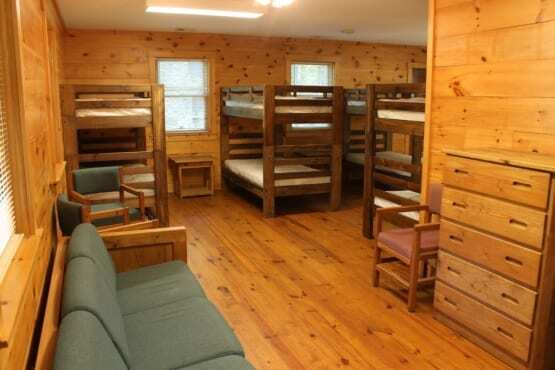 and have air conditioning (except for the bunk cabins, which have ceiling fans). There plenty of options to match your group’s size and needs (including some handicap-accessible rooms). You’ll be thankful to not have to make an outdoor trek to get to the bathroom because all rooms have a private bathroom (even the bunk cabins have a bathroom in them)! *If your group has specific dietary needs, please let us know (as far in advance as possible) and we will make every reasonable effort to accommodate your request! 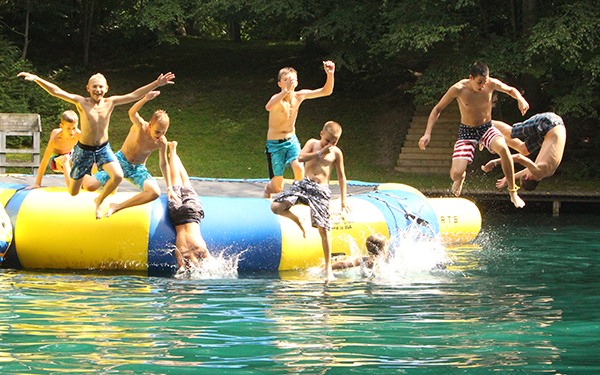 Ready to Start Planning a Youth Retreat? Yes, our facilities are open year-round! The only day that we are closed is Christmas Day.